Shimano isn’t one to hang onto news for long, particularly, when it involves the launch of a new groupset. 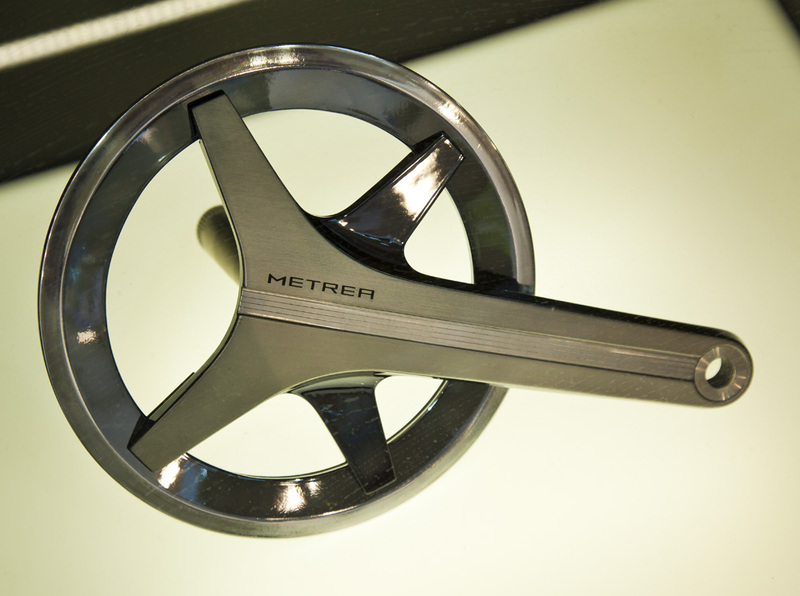 However, in the case of the new Metrea 1X11 “urban” groupset, the Japanese component giant, waited until this new’s Eurobike, before officially unveiling it. During a time when ebikes seem to dominant the urban cycling landscape, it’s refreshing to see a big player like Shimano breath new life into regular ‘analogue” bikes. In fact, Shimano has purported to further this sentiment, by creating a completely new category in its range of bikes – called Urban Sports Bikes (USB). And, despite USB bikes having a connotation to the “fixie” scene, the sleek and stylish Metrea groupset clearly has a much broader audience in mind. While the details are still forthcoming, given its 1×11 drivetrain, combined with a wide-range cassette, innovative shifter pods and time trial style brake levers, the Metrea appears to be an ideal application for urban cycling. Not to mention both hydraulic disc and mechanical brake options. There’s no specific word on pricing, but it’s most people’s guess in the industry, that the Metrea will fall somewhere around $1000, with availability sometime in MY 2016.